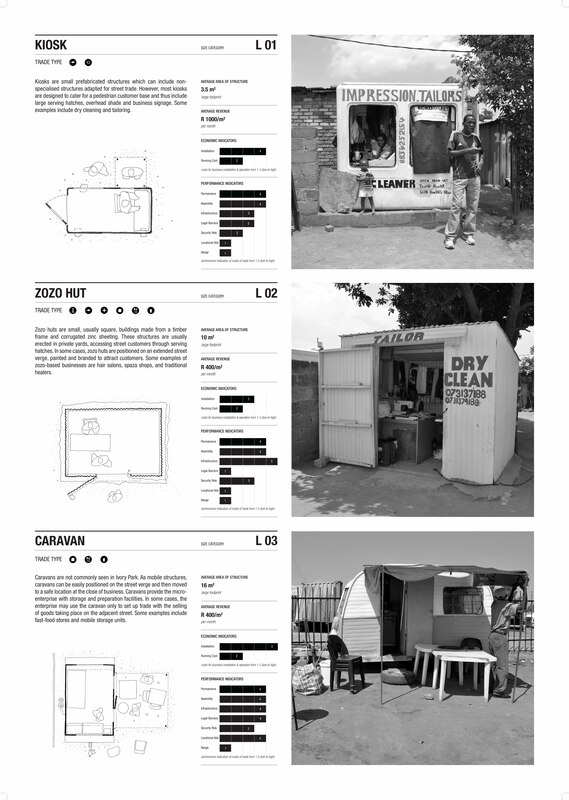 Emergent City is a collection of research projects around informality in South Africa. Research has been undertaken by the Sustainable Livelihoods Foundation and UrbanWorks Architecture and Urbanism. Additional research and web design by Boundless City.